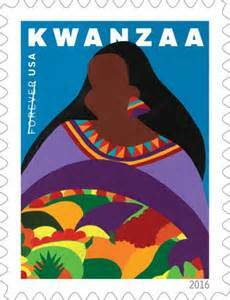 Maulana Karenga created Kwanzaa in 1966, as the first specifically African-American holiday,(but see also Juneteenth). According to Karenga, the name Kwanzaa derives from the Swahili phrase matunda ya kwanza, meaning “first fruits of the harvest”,although a more conventional translation would simply be “first fruits”. The choice of Swahili, an East African language, reflects its status as a symbol of Pan-Africanism, especially in the 1960s, although most of the Atlantic slave trade that brought African people to America originated in West Africa.